VR Pricing. Seller will consider offers between $120,000 and $140,000. 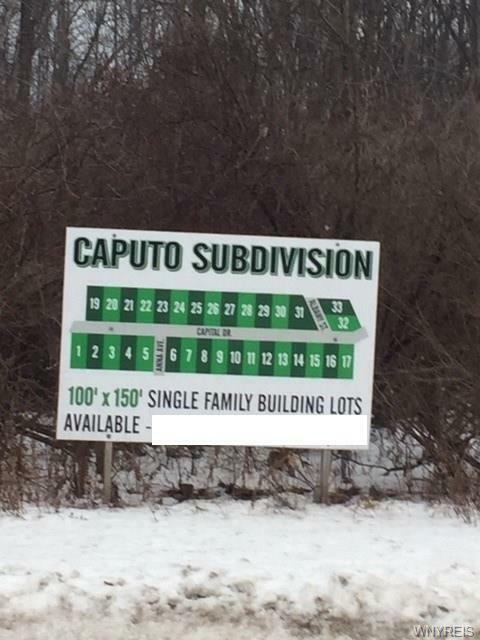 Caputo Subdivision, approved by Town of Evans, Erie County Health Dept. Filed as Map Cover 1980 with Erie County Clerks Office. Erie County Sewer Permit Number 168818 effective 10/23/2003. Walking distance to schools. Eleven 72' X 150' foot lots available. Lots 26-30 and 7-12. Remaining lots not currently for sale but other sellers may consider selling also. 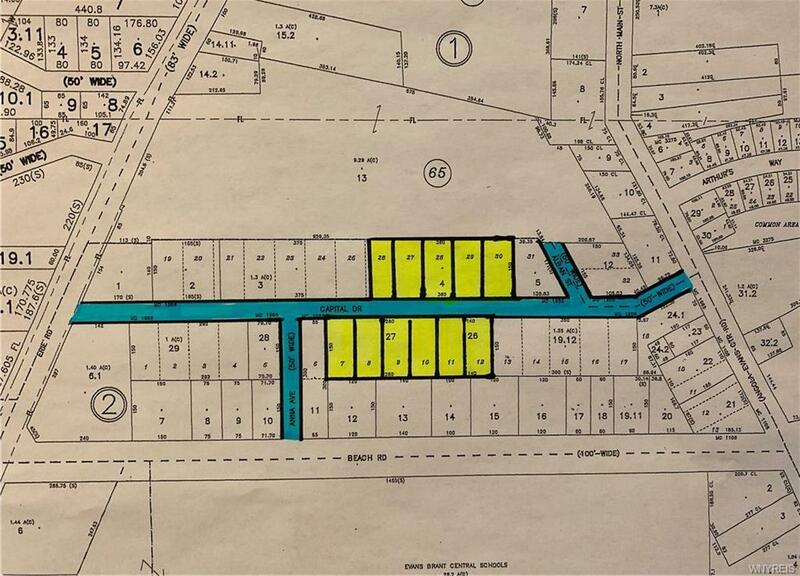 No utilities in the subdivision at this time, buyer will be responsible for the improvement of the access road and for installation of utilities. Lots can be sold separately. The lots appraised for $20,000 each in 2017. 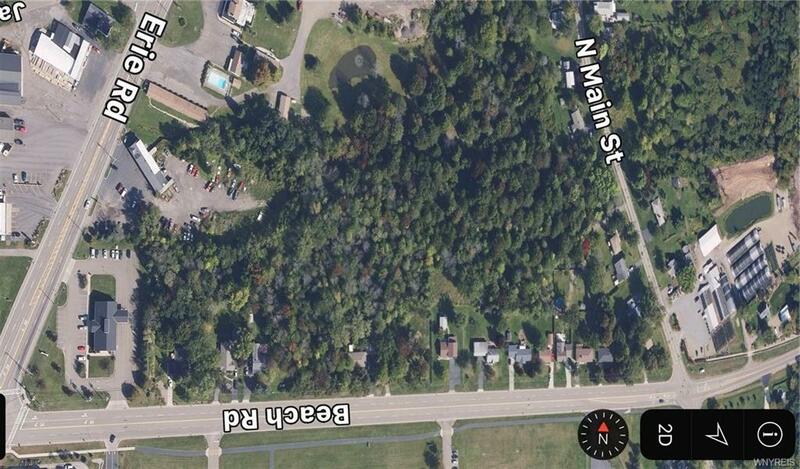 Seller is looking for offers between $10,000 and $19,900 for each lot if sold separately. Private financing available!